Take a cruise on Lake George on the Minnie-Ha-Ha, one of the last steam paddle wheel ships in America. Lake George Steamboat Company offers everything from a quick 1-hour shore tour to a full 6-hour tour up the Narrows, to dinner and champagne brunch. If you’re an adventure seeker, glide above the lake with Lake George Parasailing or soar above the treetops from the summit of French Mountain with Eagle Flyer Ziplining. 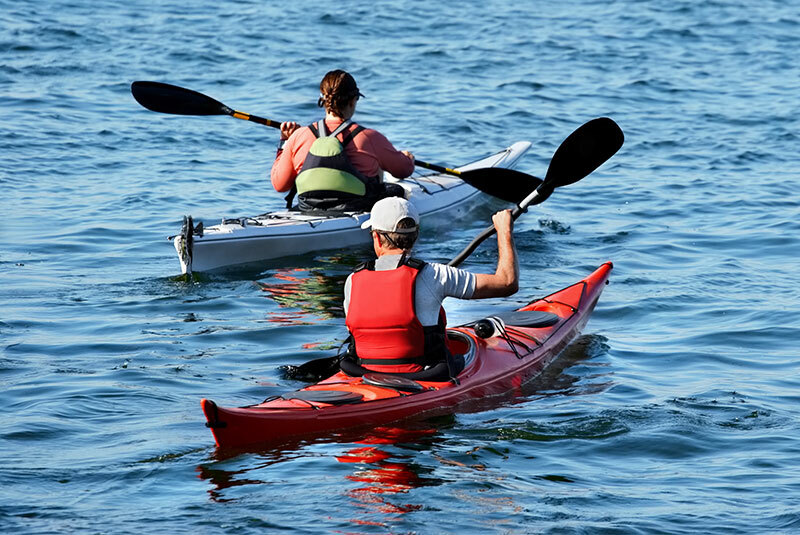 Experience the best views on the lake on a sunset cruise with Adirondack Cruise and Charter, or customize your own cruise tailored to your desires. 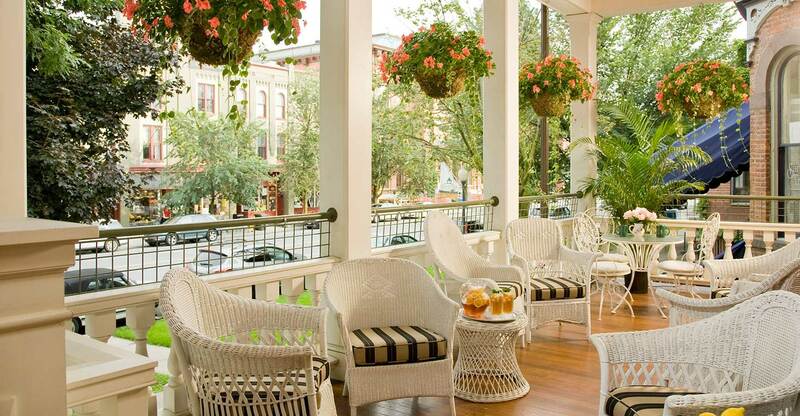 Whether you’re looking for a short, easy walk or a vigorous and challenging trek, Saratoga Springs has it all. Check out our blog post series on Hikes around Saratoga Springs for all the details. Lounge by Victoria Pool and admire the traditional architecture with classic brick, arched colonnades, a spectacular limestone deck and lion water spouts. Get in a round of golf at Saratoga Spa Golf Course, one of the best golf courses in Upstate New York. Or shop for fresh local fare at the year round Farmer’s Market. Pack a picnic and head to Yaddo Gardens, where you can take in the beauty of formal Italian and French Renaissance style gardens and a late nineteenth century style woodland rock garden. 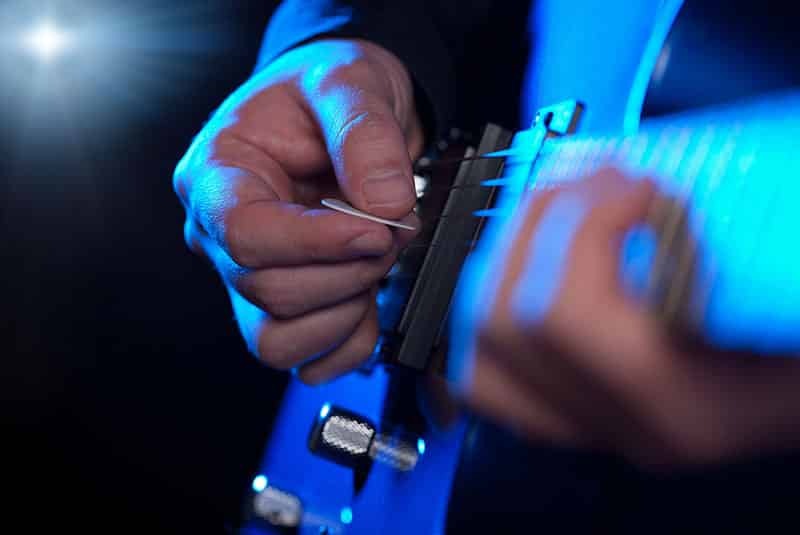 Check out the schedule at the Saratoga Performing Arts Center and catch a LiveNation concert, NYC Ballet, the Philadelphia Philharmonic Orchestra, the annual Friehofer’s Jazz Festival, or the Saratoga Opera. For a more low key and casual experience, head to Caffe Lena, the oldest continuously operated folk music venue in the United States. Get the details about touring the Saratoga Battlefield, Schuyler House, Victory Woods and the Saratoga Monument at Saratoga Battlefield Tours/Visitor Center. If you’re a horse racing fan, don’t miss the National Museum of Racing. Catch a performance or even take a dance class yourself at the National Museum of Dance. Learn about the past, present and future social and economic impact of the automobile at the Saratoga Automobile Museum. Or admire a wide range of artwork at the The Tang Museum on Skidmore’s Campus. 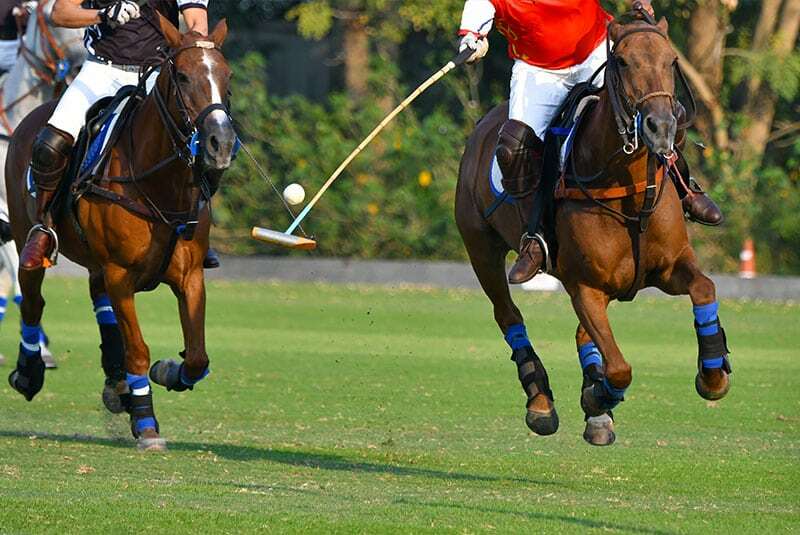 Experience the hoof pounding excitement of a polo game at the Saratoga Polo Association. If you still need more suggestions for things to do, check out some additional suggestions here. 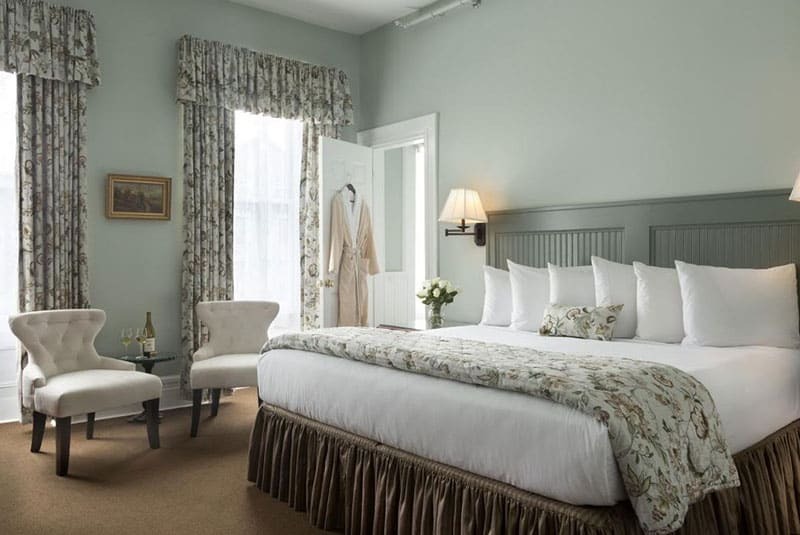 Relax in the comfort and luxury of our elegant rooms, featuring fine linens, plush towels and bathrobes, refrigerators, Keurig coffee makers, free high speed WiFi and flat screen TVs with HD stations. For extra relaxation and ambiance, book a room with with a fireplace or double whirlpool tub. 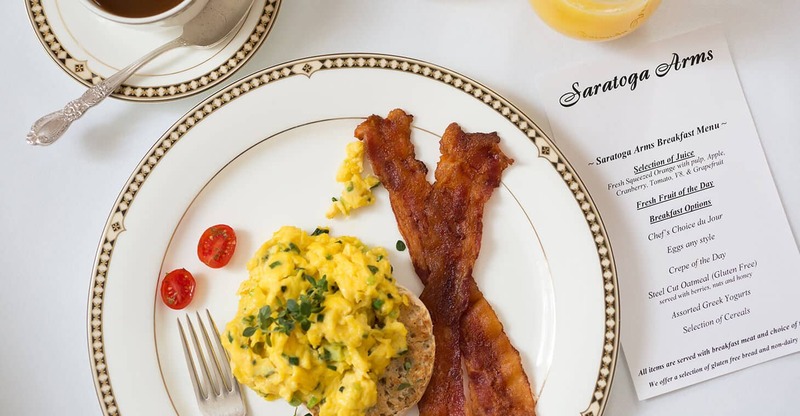 Wake up to our award-winning farm to table breakfast, included with your stay. Reserve your favorite room and save with our low mid-week rates..